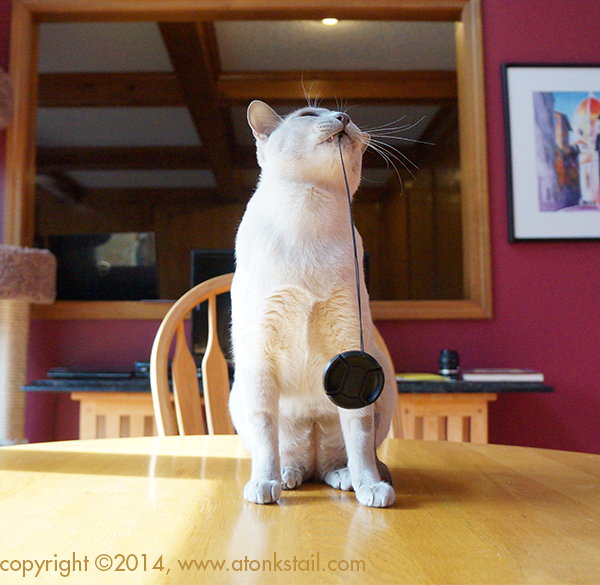 You know those great Simon's Cat animated videos we love watching on Facebook & YouTube? The ones featuring -- well, Simon's cat? Not that any of us can identify with that cover.... Nope, not at all. 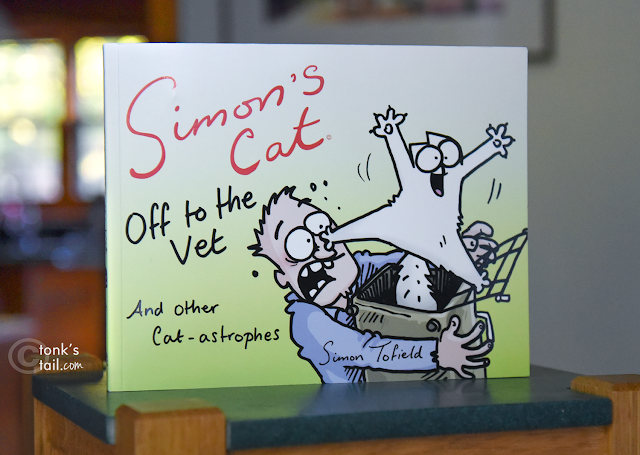 So what's your best "Simon's Cat" antic? And if you're looking for a gift for a cat loving friend, check out Simon's Cat: Off to the Vet" available at bookstores and online this Thursday, 10/29. We enjoyed reading our advance copy and thank Akashic Books for sending us the book to review. We were not compensated in any way other than a copy of the book. All opinions are our own. 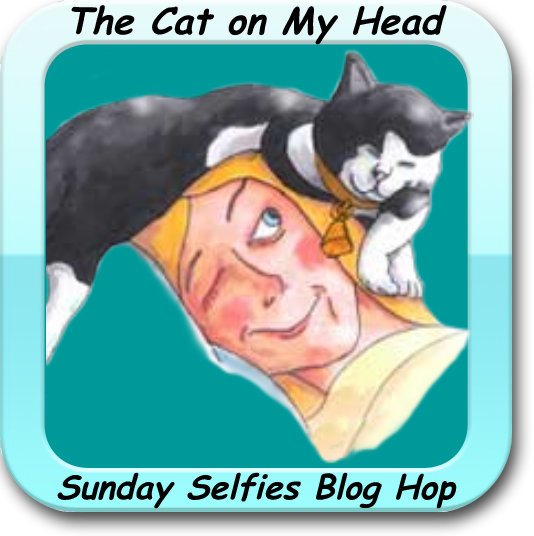 We're totally entering both of these pics in the Sunday Selfies blog hop, hosted by the kitties over at The Cat on my Head. None of us here are a "Simon's Cat". Well, OK, we argued among ourselfs that Iza might be in some general terms, but she is too lovin to TBT so she isnt. THOSE FANGS JUST CRACK MOM UP! And I would love to see Simon's new book and boy, mom said Admiral was great with that spread eagle pose! I'm sure none of you girls & guy are anywhere near as bad as Simon's cat....or maybe just a bit? That bottom photo looks as if you are flossing! MOL! 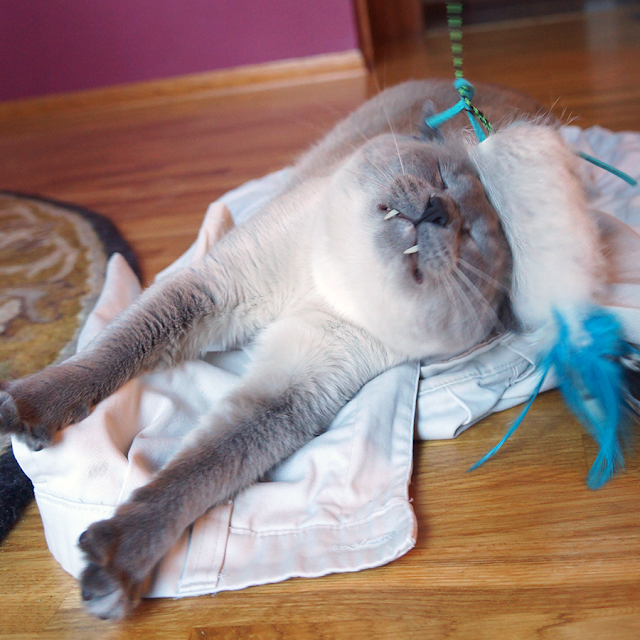 Fan of Fangs! As you can see from our Sunday selfie today, we too are "fans of pointed fangs,!" having been asked to show ours! The more toothy smiles the merrier. Thanx for letting us see yers!!! Wow what wonderful fangs you have! We read our advanced copy this week and loved it! What a grate fangie selfie!! Totally pawsum! Excellent selfies. We love the fangs shot. I, Miss KonaKitty, purrformed the ALL FOURS maneuver to avoid being crammed into the PTU just this week! We love Simon's Cat! We can hardly wait to read this book! Can't wait to get this for Mommie, she has all the others. Hmmmm will have to look through all the photos to see if Mom caught us doing anything out of the norm :) Love your photos today! I love Simon's cat, my favorite is the original where he tries to wake Simon up. Simon is evfur so realistic in his antics, we hear meowmy giggle out loud each time she sees one of those videos.